Birth of the ILF Myanmar Board! 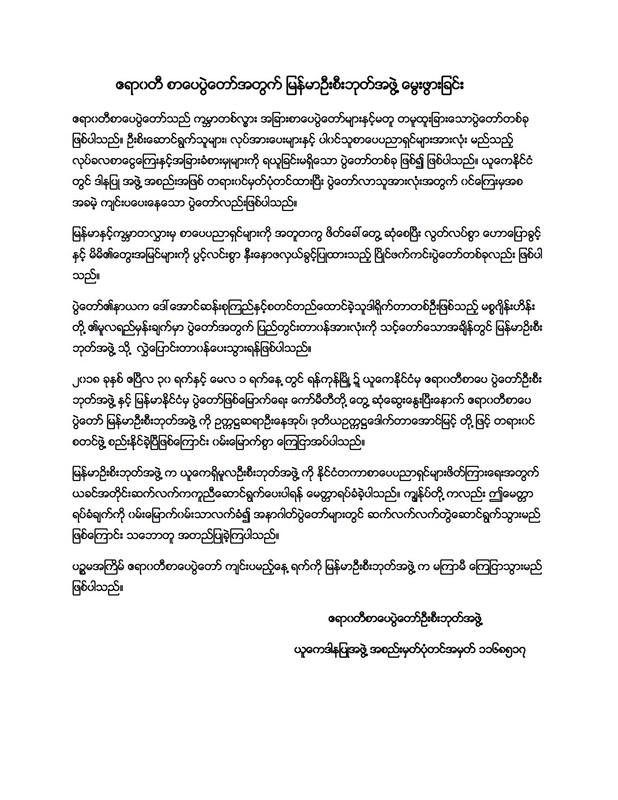 Following a meeting of the international Board of Trustees of the Irrawaddy Literary Festival Charitable Trust and the existing Myanmar ILF organising committee in Yangon on 30 April and 1 May, we are delighted to announce the official establishment of the Irrawaddy Literary Festival Myanmar Board of Trustees with Saya U Nay Oke as chair and Dr. Aung Myint as vice chair. 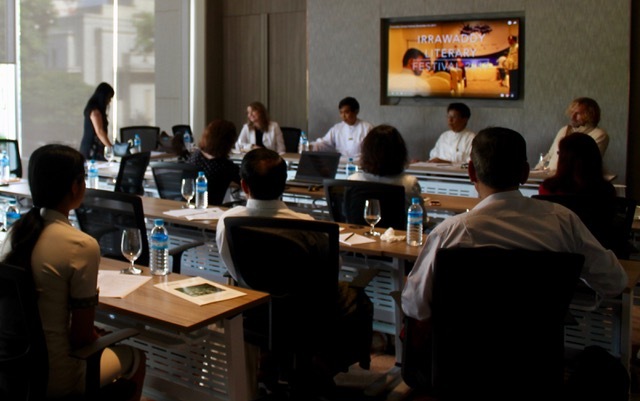 The Myanmar Board has invited the international Board of Trustees to continue its work in facilitating the participation of international writers at the Festival. The international Board of Trustees has confirmed that it is very happy to agree to this request and to identify and support top international authors for future Festivals. The date of the next Festival will be decided and announced by the Myanmar Board soon.